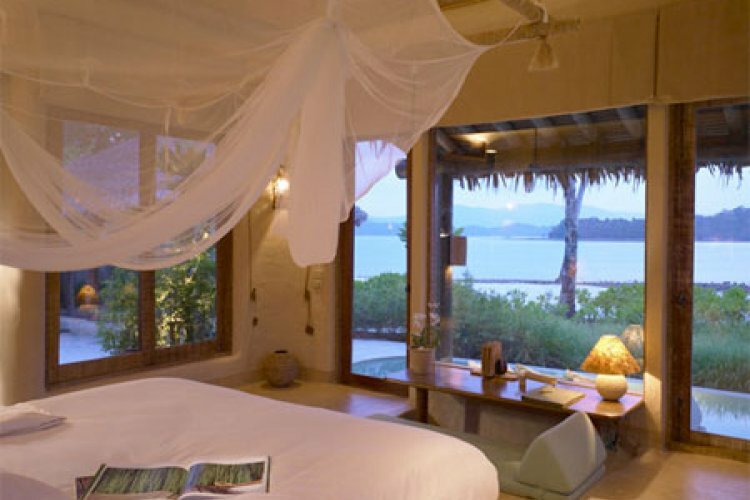 Six Senses Destination Spa in Thailand offers one of the most fantastic experiences in the world. You are in outstanding natural beauty combined with holistic and contemporary treatments which will have allow you to reach a state of mind you have never before reached. 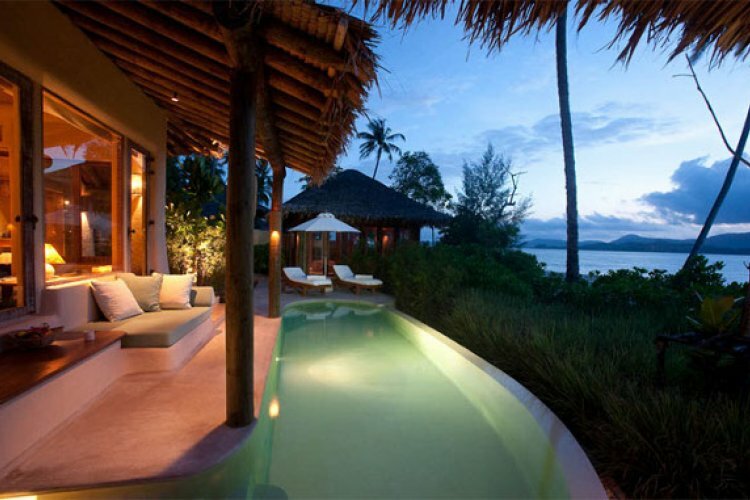 Six Senses was established in 1995 and was voted top spa in the world by Tatler in 1998. It is a premier spa destination with integrated health days that are ideal when you feel like treating or spoiling yourself and loved ones. 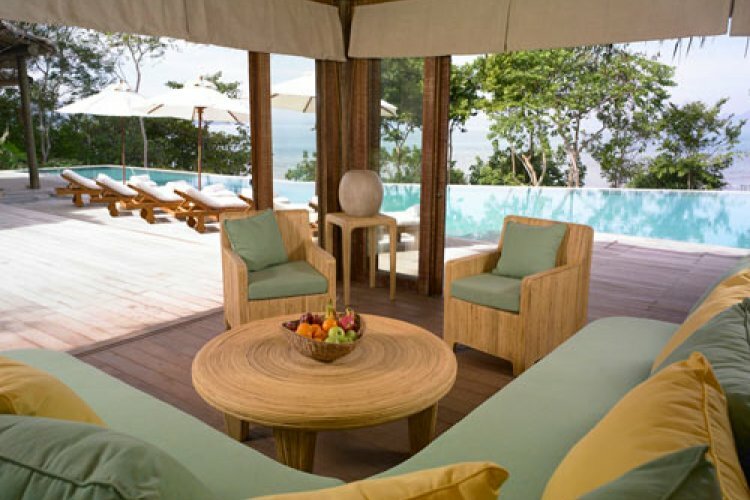 There are four unique concepts at the spa which are Chinese, Indian, Indonesian and Thai. These concepts are combined with fantastic ground-breaking health programmes that will leave you feeling both fresh and fit.